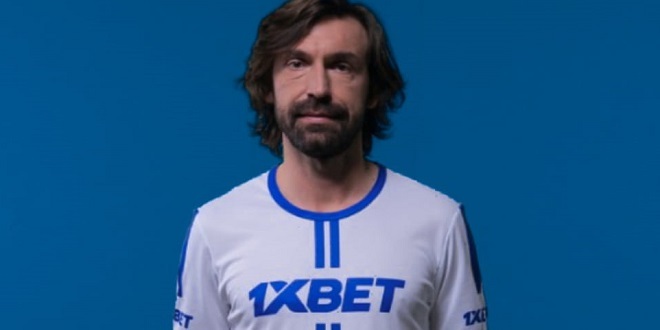 Andrea Pirlo, one of the most revered players in recent football history, has joined 1xBet as a brand ambassador in a deal that will run for the whole of 2018. Meanwhile, a statement from the 1xBet press service read: “We have put a lot of thought into choosing our ambassador. 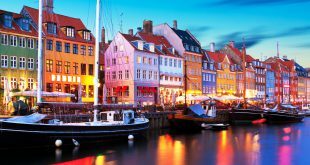 As a constantly growing brand, we needed a unique personality for this role. “Andrea Pirlo ticks all the boxes. We have a lot in common; Pirlo has always respected his opponents, followed the principles of fair play and was generous with his assists. 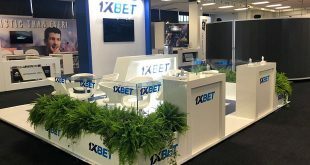 Similarly, at 1xBet we care about our customers and partners and we respect our competitors. Before retiring at the end of the 2017 MLS season, Pirlo enjoyed a decorated career in football, winning six Serie A titles, two Coppa Italia’s, two Champions League’s and the FIFA World Cup in 2006, where he won more ‘man of the match’ awards than any other player.